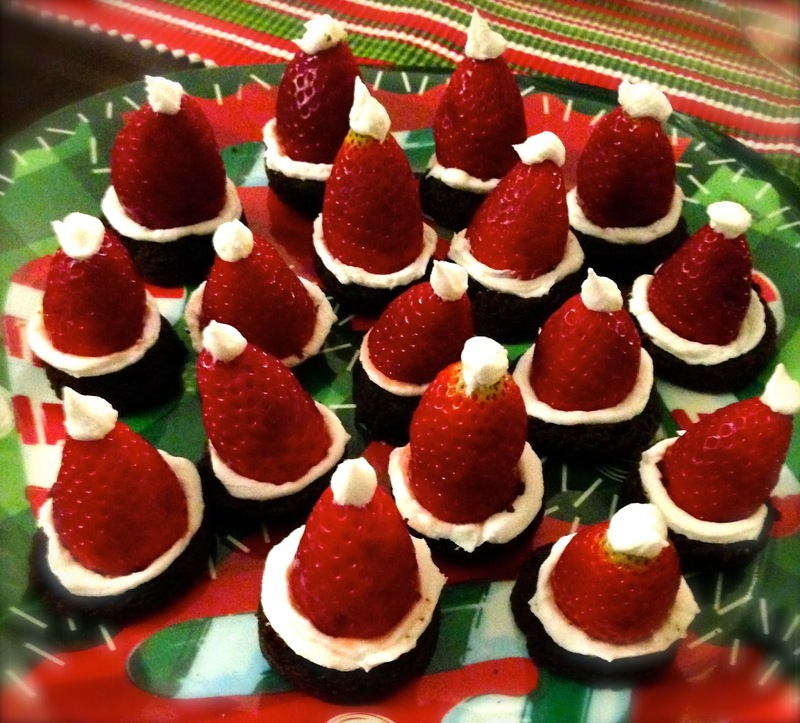 Oh Christmas…how you come and go so fast! It goes so fast that I never even got a chance to publish my post on Christmas baking. 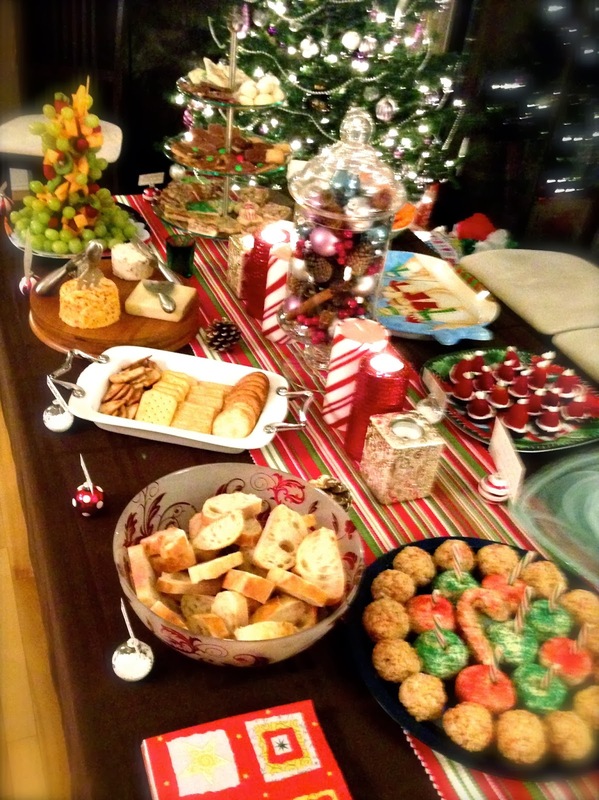 While most people do not want to even think about another baked good at this time of year, I thought I would nevertheless share with you my holiday baking extravaganza! Perhaps it will serve as an inspiration for those looking to get a BIG head start on next year’s holiday season. So I don’t know about the rest of you, but I absolutely love shortbread. While I really enjoy trying new cookie recipes each year, I am eternally devoted to shortbread! This year, I decided to stick with my love and I went with a shortbread theme. To begin with, I chose a simple, yet delicious shortbread recipe, consisting of only four ingredients – flour, sugar, butter and salt. 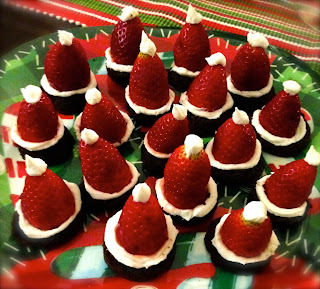 No matter how busy you are at Christmas, you can always make time for this quick and easy recipe. Also, to keep it fun and interesting, I made four different varieties of cookies using the same dough. All were simple to make and didn’t require many extra steps. Now, the first thing to do is to make the dough. 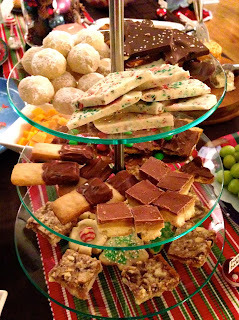 The below recipe makes about 4 dozen small shortbread, which I divided into four and made a different variety for each dozen. In a bowl of an electric mixer fitted with a paddle instrument, mix together the butter and sugar until they are just combined. Add the vanilla. In a medium bowl, sift together the flour and salt, then add them to the butter-and-sugar mixture. Mix on low speed until the dough starts to come together. Dump onto a surface dusted with flour and bring everything together with your hands. Divide dough into four pieces and flatten slightly. 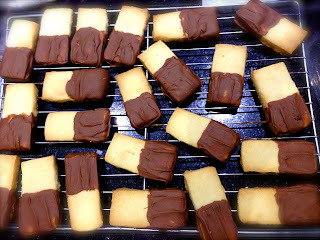 Wrap each piece in plastic and chill OR prepare one of the shortbread recipes below. Roll out the shortbread dough on a floured cutting board. Using a ruler and a sharp knife, cut the dough into rectangular strips. Place the rectangles on a cooking sheet lined with parchment paper and chill for 30 minutes. Preheat oven to 350F. Bake for about 16-20 minutes until slightly golden around the edges. Meanwhile, melt the chocolate on low in the microwave and stir until smooth. Remove pan from oven and allow pan to cool slightly. Dip one end of the shortbread into the melted chocolate until half-covered and place on a wire rack to set. 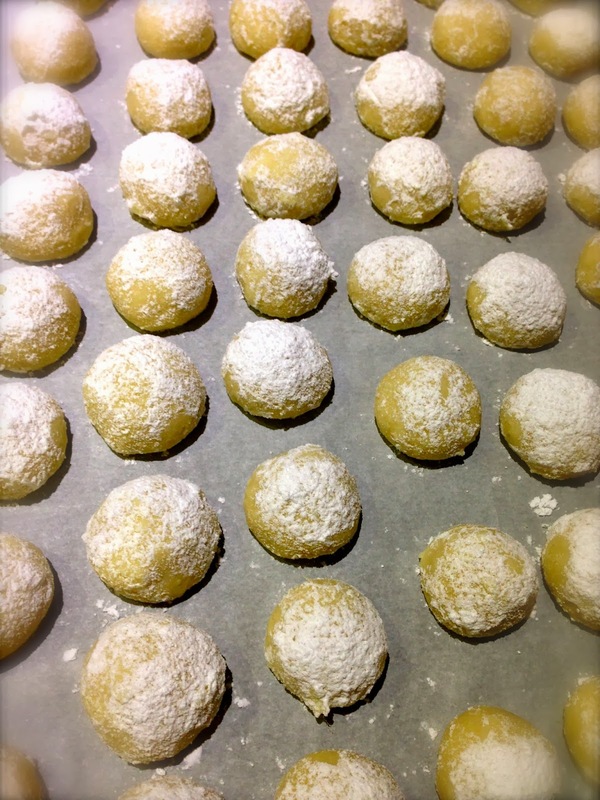 Roll shortbread dough into 1-inch balls and place on a cookie sheet lined with parchment paper. Flatten slightly with your palm. 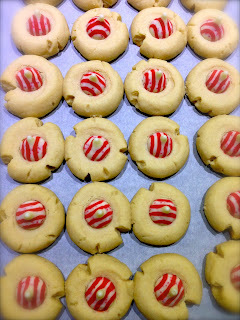 Make a small indentation in the top of the cookie using your thumb or finger. Chill for 30 minutes. Preheat oven to 350F. Bake for about 10-12 minutes until slightly golden on the bottoms. Remove pan from oven and place one unwrapped Hershey kiss in the center of each cookie. 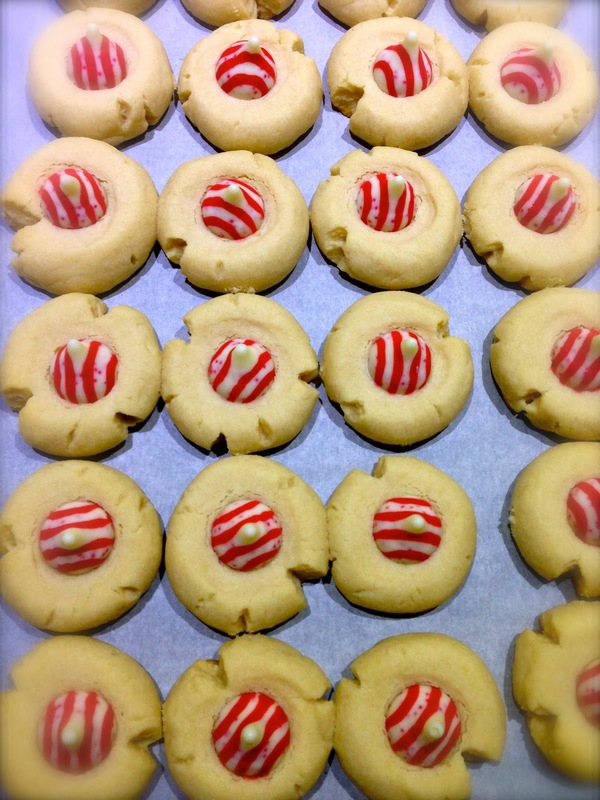 Roll shortbread dough into ½ inch balls and place on a baking sheet lined with parchment paper. Chill for 30 minutes. Preheat oven to 350F. Bake for about 12-16 minutes until slightly golden on the bottom. 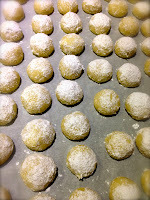 Place powdered sugar in a medium-sized bowl and add warm cookies. Toss to coat. 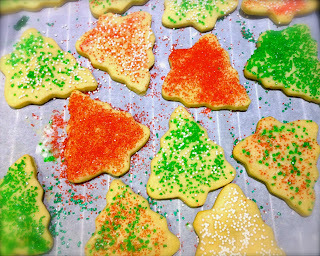 Place on a cooling rack and allow cookies to cool. Toss again in powdered sugar and store in a cool dry place. 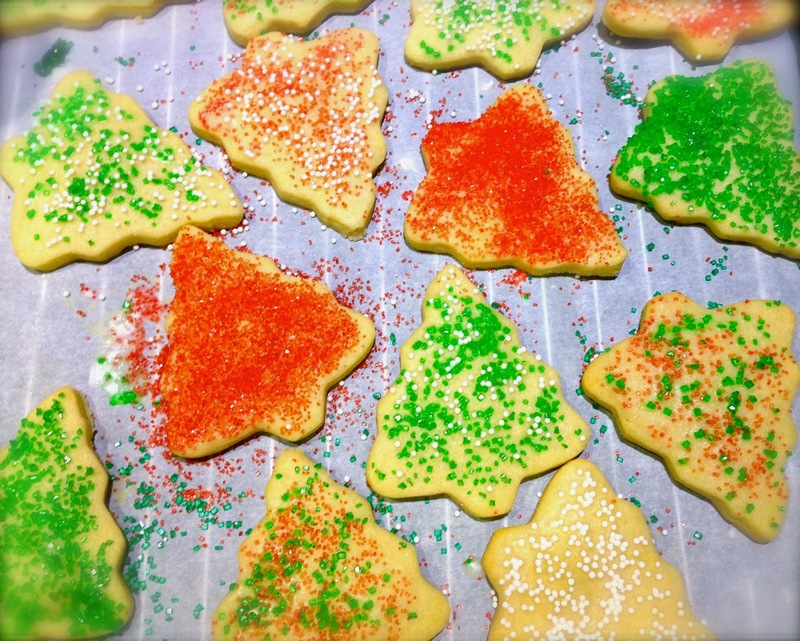 Cut shapes out of dough with your cookie cutter and place on a cooking sheet lined with parchment paper. Chill for 30 minutes. Preheat oven to 350F. Bake for about 10-12 minutes until slightly golden. Cool. Mix together powdered sugar and milk. Add a few more drops of milk if the mixture is not runny enough. 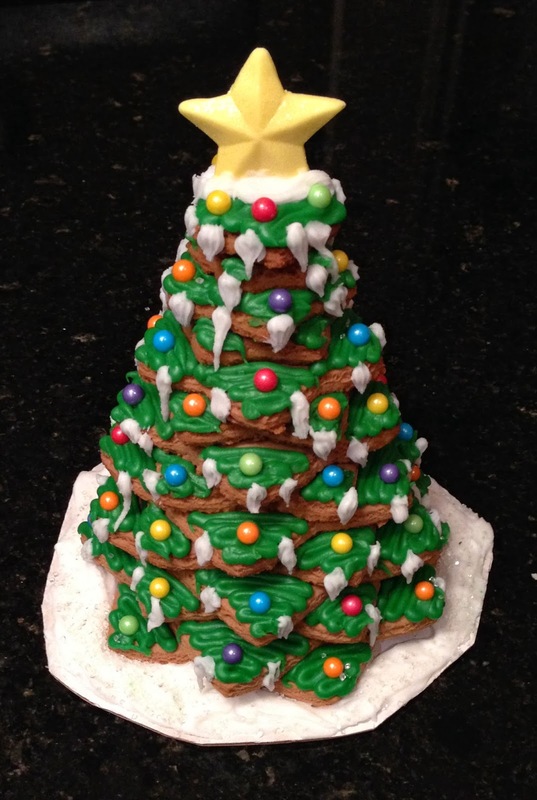 Spoon glaze onto cookies and add decorations or sprinkles. Allow icing to harden for several hours. Store in an airtight container. To continue with the shortbread theme, I also made caramel shortbread squares. In a medium bowl, mix together 2/3 cup butter, white sugar, and flour until evenly crumbly. Press into a 9 inch square baking pan. Bake for 20 minutes. In a 2 quart saucepan, combine 1/2 cup butter, brown sugar, corn syrup, and sweetened condensed milk. Bring to a boil. Continue to boil for 5 minutes. Remove from heat and beat vigorously with a wooden spoon for about 3 minutes. Pour over baked crust (warm or cool). Cool until it begins to firm. Place chocolate in a microwave-safe bowl. Heat for 1 minute, then stir and continue to heat and stir at 20 second intervals until chocolate is melted and smooth. Pour chocolate over the caramel layer and spread evenly to cover completely. Chill. Cut into 1 inch squares. 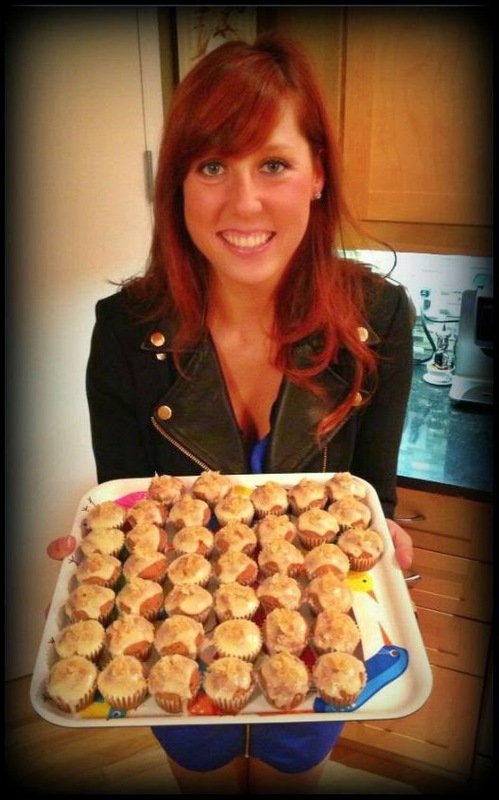 All of the baked goods were a winning success, and were well enjoyed by all!